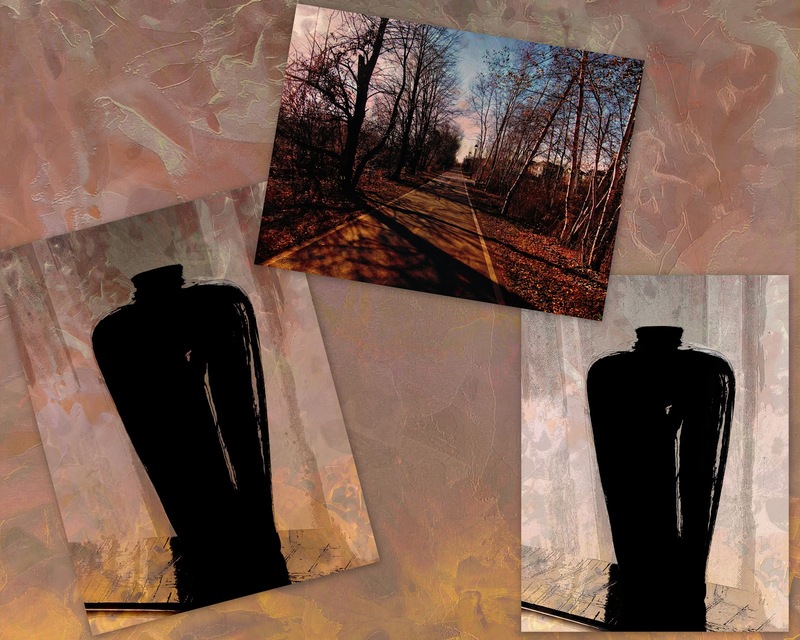 Did you get to wander through our virtual photo art gallery this past weekend? The photo art showcased was beyond great. I am truly running out of superlatives to describe the submissions. Thank you everyone. You're the best! You inspire me to learn more, try harder, do better and just dive in and experiment with new forms of photo art. That's what I will be doing (among other things!) during Photo Art Friday's hiatus in the month of December. 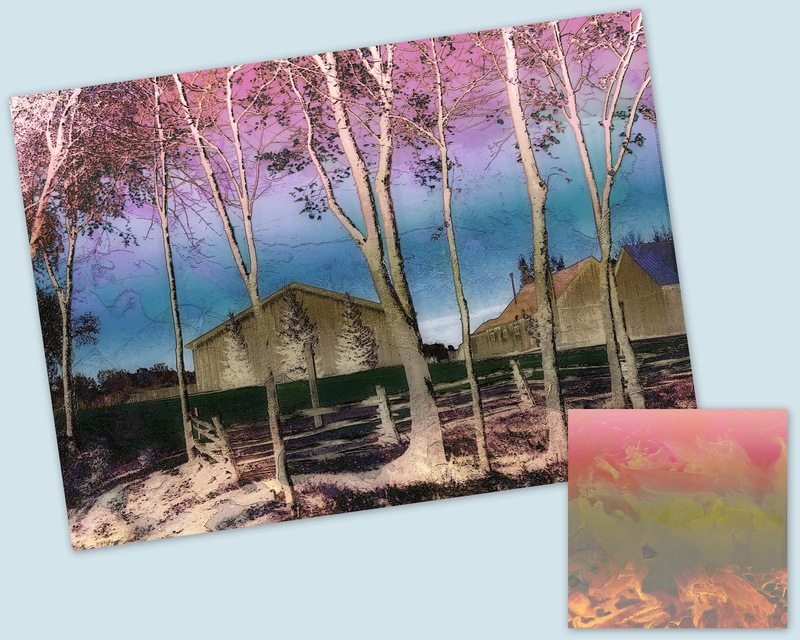 You know, there is nothing that says we can't pre-prepare images and then showcase them with PAF whenever we want. PAF will return on January 4th, 2013. 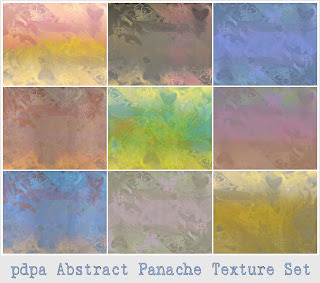 If you want something different and dramatic in your private texture cache, pdpa Abstract Panache is the set for you. 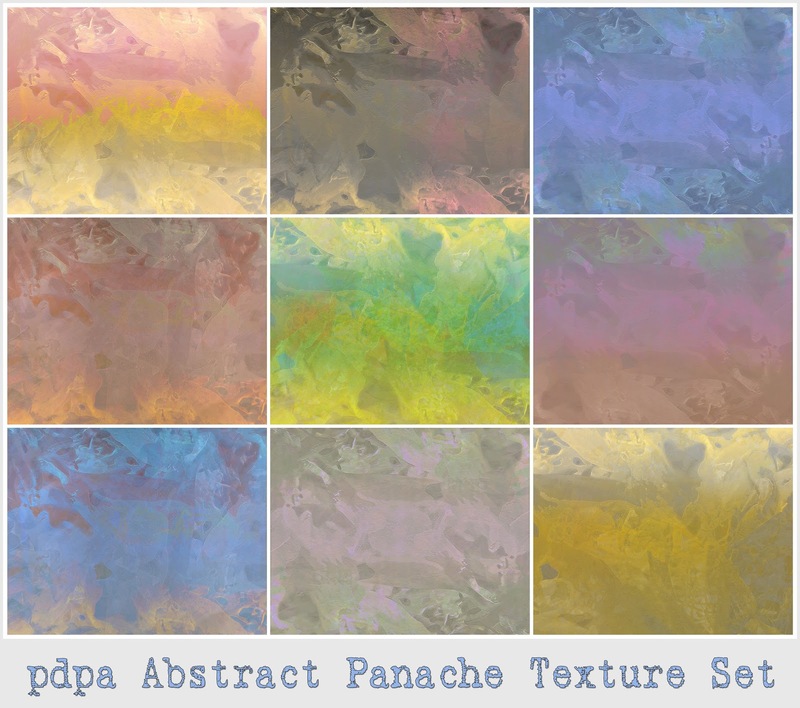 Until December 15th, when you purchase a minimum of two texture sets you receive an automatic 30% discount on your total. Check it out! These are so gorgeous! I love the blue sky over the tiny village and the one with the trees! Love your examples of these Bonnie! 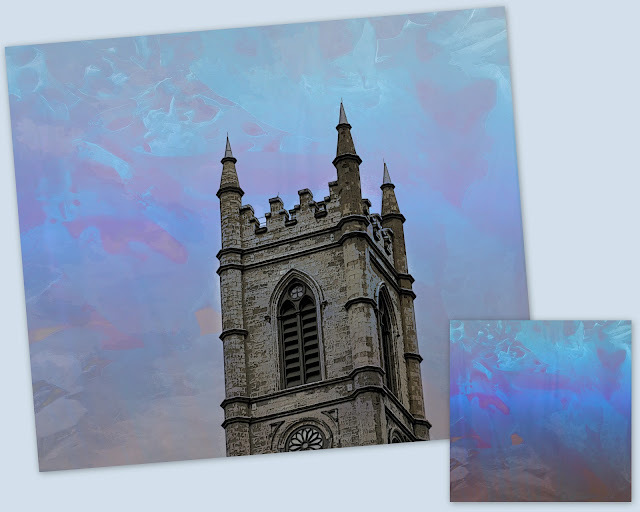 I especially love the one with the church. Looks so wintery and beautiful in it's simplicity. Will have to try these out as soon as I get back from Chicago! hope you are having an awesome week! Hugs from Texas! They are gorgeous! 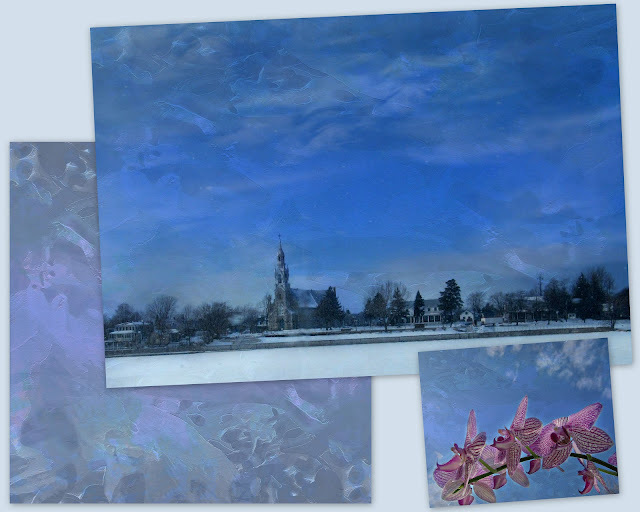 Perfect for postcard and Christmas cards this Holiday season.